The new FF line of subwoofers is the next evolutionary step in the continued quest for superb bass performance. The FF series offers versatility, small footprint and good looks all while staying surprisingly affordable. 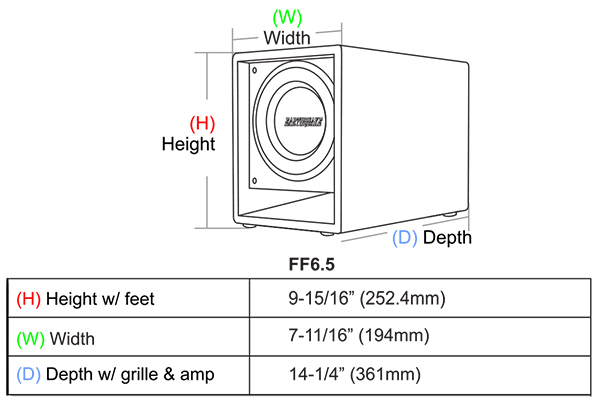 The powerful woofers used in the FF line have direct lineage to the lauded MiniME subwoofers sporting massive excursion and high power handling. The amplifiers are refined descendants of the signature Sub-Series from Earthquake. 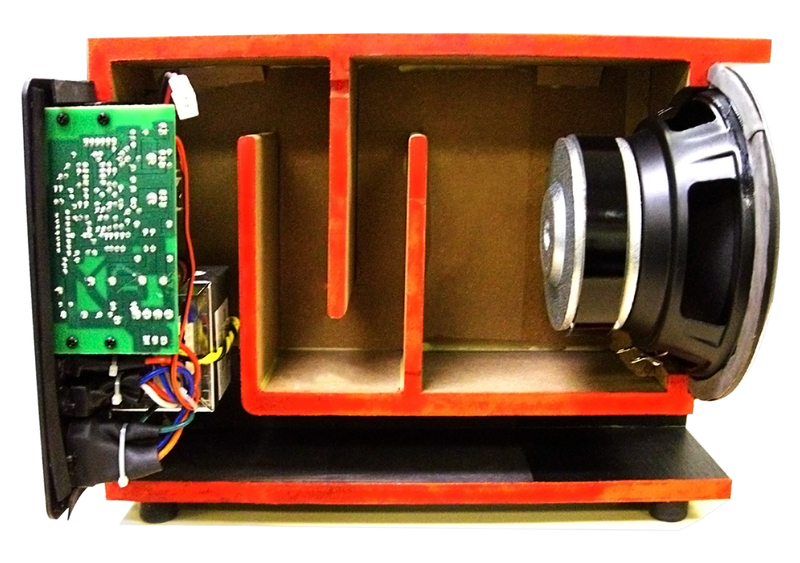 The third generation Earthquake FEA computer-modeled bass Slot-Port loading increases the output of the powerful woofer/amp combo. The new Slot-Port provides more port volume than possible with traditional tubular port loading resulting in radically increased low frequency output. 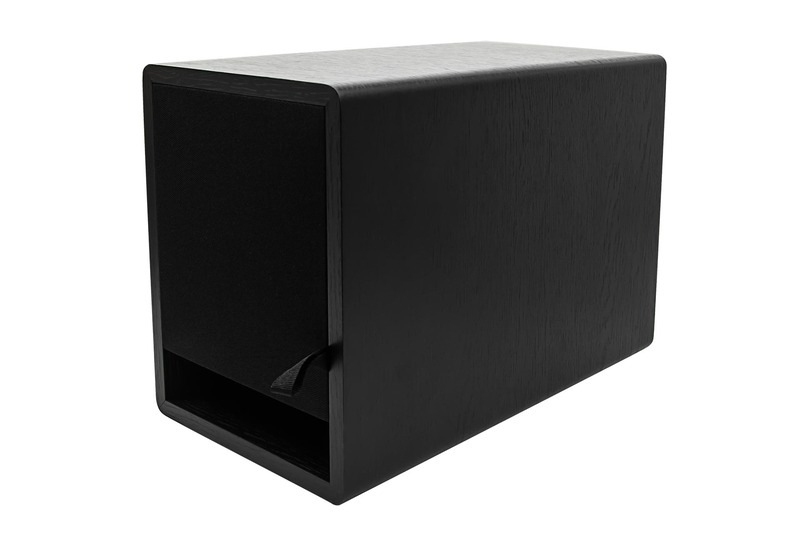 Since it is not a tubular device, it can bend at optimum angles reducing cabinet size making the subwoofer both powerful and aesthetic. It also routes laminar airflow across the aerodynamically shaped internal amplifier heat-exchangers. 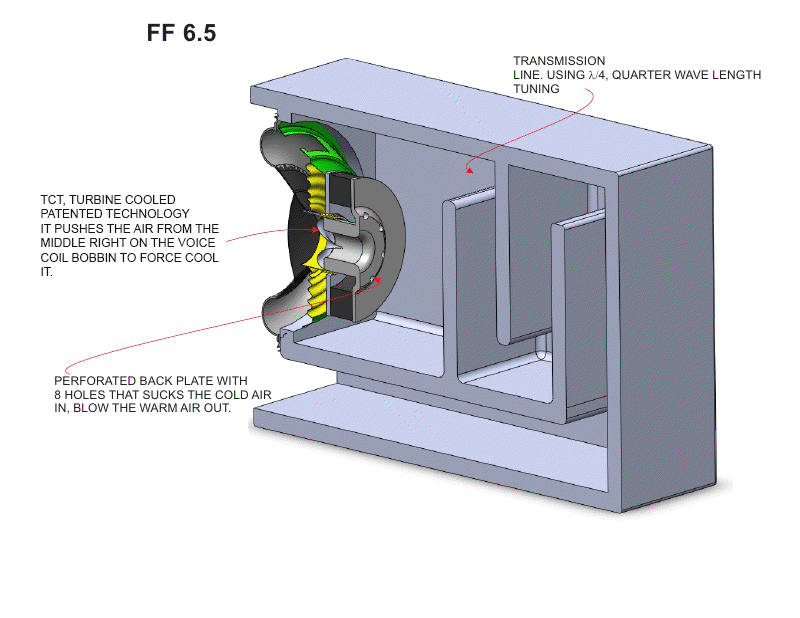 This forced flow cooling technique enables the FF subs to operate at continued high levels, even if fully built-in. 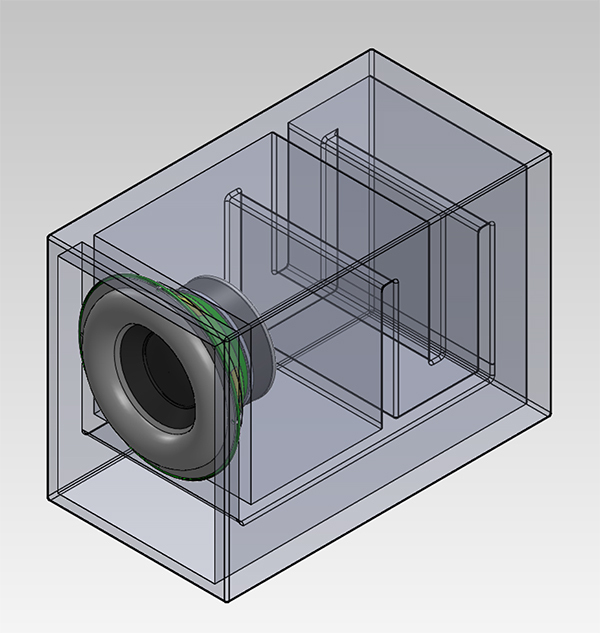 The Slot-Port is an integral part of the subwoofer and serves as a cross brace making the cabinet very strong and resonance free. The FF6.5 takes the Slot-Port design a significant step further by fusing the Slot-Port with an advanced reflex apparatus. This new technology merges a quarter-wavelength transmission line with a variable cross-section folded-horn. This novel synthesis of technologies yields an acoustic reflex device with unsurpassed efficiency. Resulting in a massive boost to low frequency output, empowering the FF6.5 to rival ordinary designs with woofers up to 10 inch. The advanced design features coupled with rational manufacturing are keys to the FF lines unbeatable price and performance combination. All this boils down to the fact that the creation of the new FF subwoofers was no accident, rather the result of meticulous engineering building on a heritage of excellence. The FF series from Earthquake : Power, Performance and Affordability.